Performance Feeds is the largest and most recognised supplier of liquid supplements to Australia’s feedlot and grazing sector. 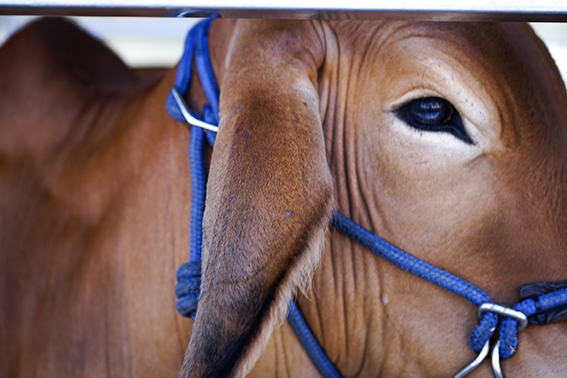 We’re a dedicated ruminant-only manufacturer of customised liquid supplements for feedlot and feedlot backgrounding applications. Anipro Liquid Supplement, to improve herd production and health. 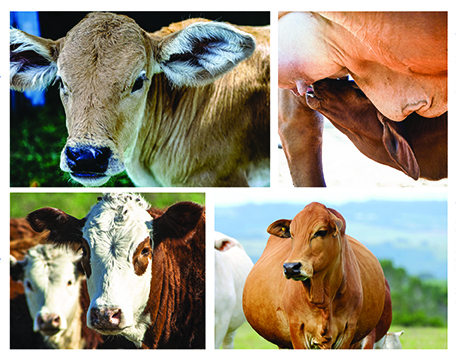 By balancing essential nutrients and optimizing rumen function, Anipro Supplements help to maintain consistent growth paths, minimise weight loss and improve both meat and milk production, driving an animal’s production to its full potential. For profitable beef production, timing is important. Efficient supplementation means getting the right nutrient to the right animal at the right time. For every day a milking cows or growing heifer licks Anipro, they are getting trace minerals, vitamins, a rumen activity booster and microbe friendly proteins. When producing top quality wool and meat for domestic and export markets, you can’t just rely on good seasonal conditions. MaxPro and FlexiPro - A top $ combination. During a 12-month period, there are specific physiological stages a cow progresses through and certain opportunities, challenges and goals we need her to navigate to ensure we optimize our productivity, which simply stated is to produce a weaned calf every year. “It’s been raining for so long.” The words of the classic Dragon song from the 80’s come to mind! The Hume Weir is at 97% and the releases from the dam are currently just under 100,000 megs a day. Flooding is wide spread with one of the Nation’s major highways cut. Using advanced ingredients, quality assured manufacturing and technical support, Performance Feeds has met the challenges as market leader in nutritional supplementation of livestock for over 20 years.